With sincerity and hard work of our professionals, we have carved a niche for ourselves in this domain by manufacturing and supplying Coal Crushers. - Used for crushing and powdering the coal. So as to match with the varied desires of our patrons, we are promised in the realm of presenting an enormous compilation of Handling Coal Crusher Machine. Broadly praised for their seamless finish, these products are hugely applauded all over the nation. Impactors, adopting a simple rotor, offer a surprisingly high throughput capacity. They also offer a greater flexibility to control the quantity of the feed as well as the quantity of the produce. - Crush by compression accompanied by impact and shearing. 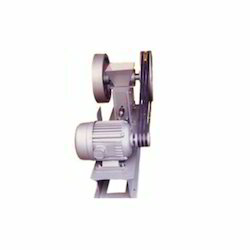 - Minimum power required per ton for the material to crushed compared to other types of crusher. 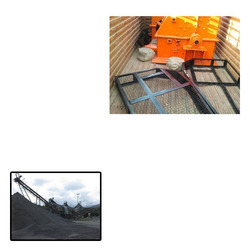 We are a well known manufacturer and supplier of a wide range of coal crushers. Our range of coal crushers are widely used in coal handling plants and thermal power stations. They produce less fine granular materials through slow rolling action.